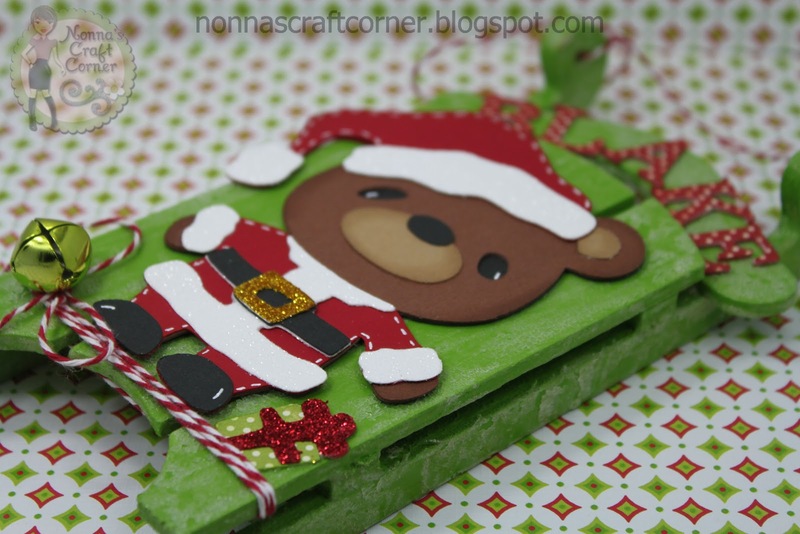 Studio 5380: Christmas Ornaments for my Boys! Hello everyone and Happy Black Friday to you! Are you one of those brave souls who ventures out into all the craziness for wonderful bargains? Not me! The older I get, the less I can tolerate the crowds, noise and confusion! I've already got a lot of my Christmas shopping completed and hope to finish it up next week after some of the craziness has passed! 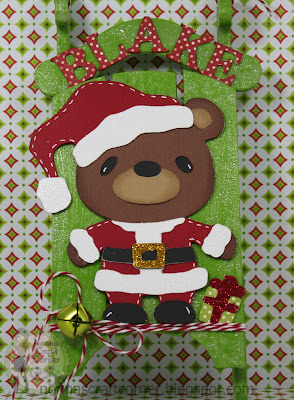 So, my Black Friday will be spent between decorating the house and crafting Christmas goodies...my kind of day! I hope you will stop by the Pause Dream Enjoy Challenge Blog and see what the fabulous Design Team has to share with you today. I know you will leave there inspired and ready to get creative! Don't forget to link up your project with us - I can't wait to see what you create! WOW!!! These are AWESOME!!!! Such a GREAT gift idea!! 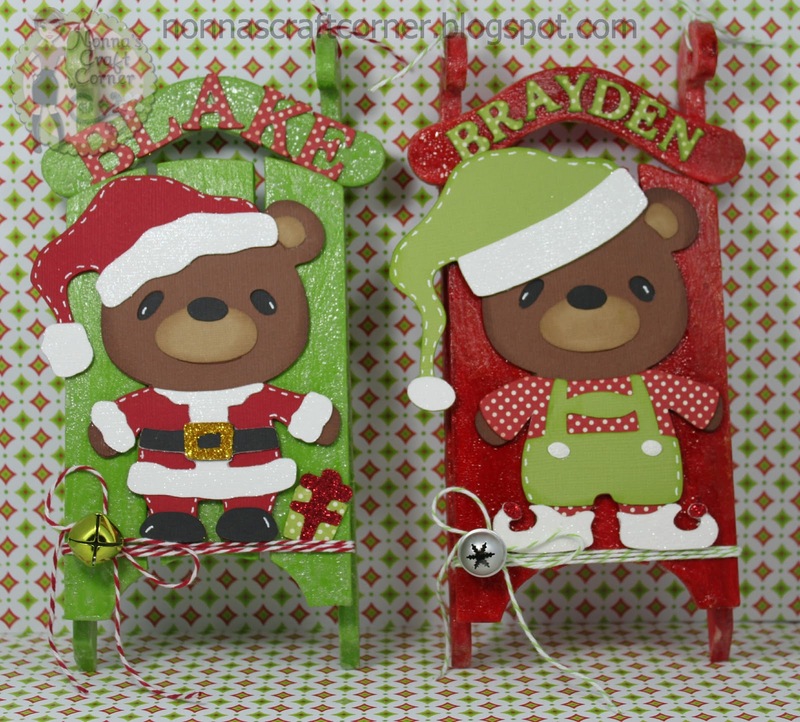 The personalized sled ornaments are adorable. Like the jingle bells added. I recently bought Teddy Bear Parade Cricut cartridge and made one, Turkey, and will be making more now that I see some cute ones like yours. Oh My goodness Tanya - these are so so so so cute! Love them and how you have personalized them. TFS and have great weekend. Those are adorable! The boys will love them! I love all the detail you put in to them. I might have to get the kids involved in a Christmas ornament making project. They would love that! You are such an inspiration Tanya! How adorable are these ornaments! I love everything about them, great job my friend! Oh Tanya, these are just adorable. How sweet they will look on the tree. Tanya, these are so special. They are going to love them. So cute. This is the CUTEST ornament EVER! !Love!Love!Love it!! Oh my cuteness! These are great! What a fantastic idea! I love the fun little bears and their cute little outfits! Tanya ~ Well these are simple ADORABLE!!! 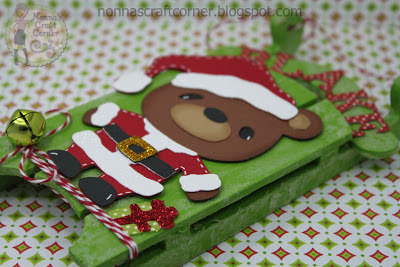 I think those bear/sled ornaments are just PERFECT!! I just pciked some up the other day fromn there! Well let me say mine will not be this spectacular!! I am like you ~ I hate the crouds and the hustle and bustle!! I love your project and just wanted to let you know that I will be featuring it on the Fantabulous Cricut blog for my Fantabulous Friday post. Come check it out! OM goodness! 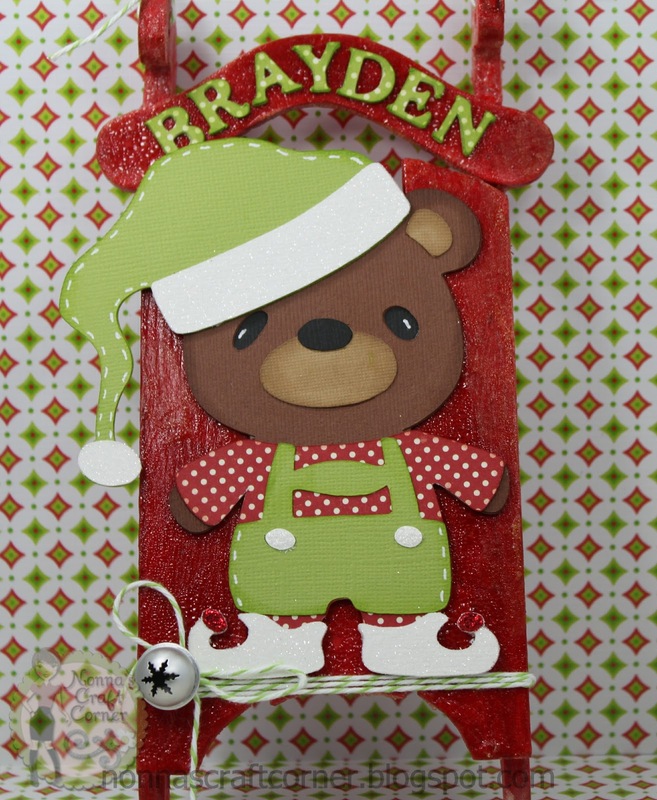 these little bear ornaments are so precious! I luv them!! Cute as can be in picked up the sleighs at Michaels today can't wait to use them next Christmas.